AN 18TH birthday celebration has descended into violence after an early-morning brawl erupted on a Sunshine Coast street today. Just before 4am police were called to Arwen Street, Maroochydore, to reports of a man armed with a knife attacking a group of teenagers. 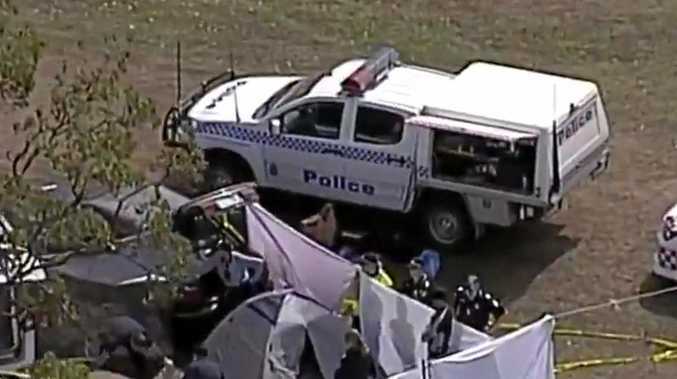 9 News is reporting the group was dropping off a friend after an 18th birthday celebration at a unit block when the armed man came out of a property and attacked the group. A police media spokesman said their information was that a vehicle had been egged, sparking a brawl. As a result one man suffered gashes to his head and was taken to hospital. 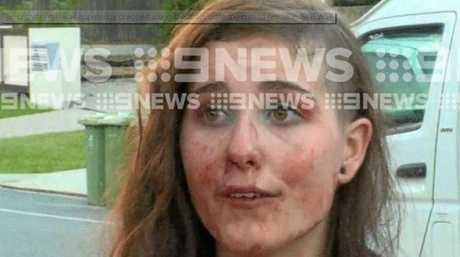 9 News is reporting the birthday girl herself was dragged along the road and suffered cuts to her face. The spokesman said there were two male victims as a result of the brawl, with one of them taken to hospital for treatment of the head wounds. He said police were speaking to two people at the moment as they investigated the incident, but nobody had been charged yet over the wild brawl. He couldn't confirm whether a knife had been used during the attack.